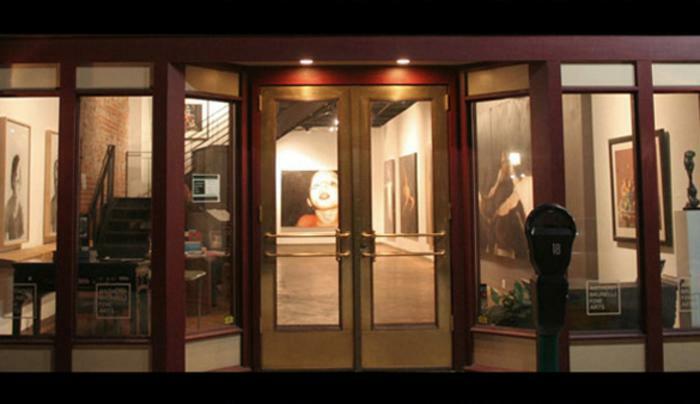 Established in 2003, Anthony Brunelli Fine Arts is a contemporary fine art gallery located in Binghamton, NY. The gallery is owned by internationally renowned photorealist painter, Anthony Brunelli (whose work is represented exclusively by the Louis K. Meisel Gallery in New York City). Under the directorship of his brother John Brunelli, Anthony Brunelli Fine Arts specializes in the finest examples of post-modern contemporary realism, photorealism and well-disciplined abstract paintings, drawings, sculpture, original prints and alternative photographic media by emerging, mid-career, and established international artists. Fine quality craftsmanship, labor-intensive production, and innovation are central to the gallery's program.